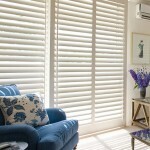 Providing quality shutters, blinds and awnings for over 25 years. 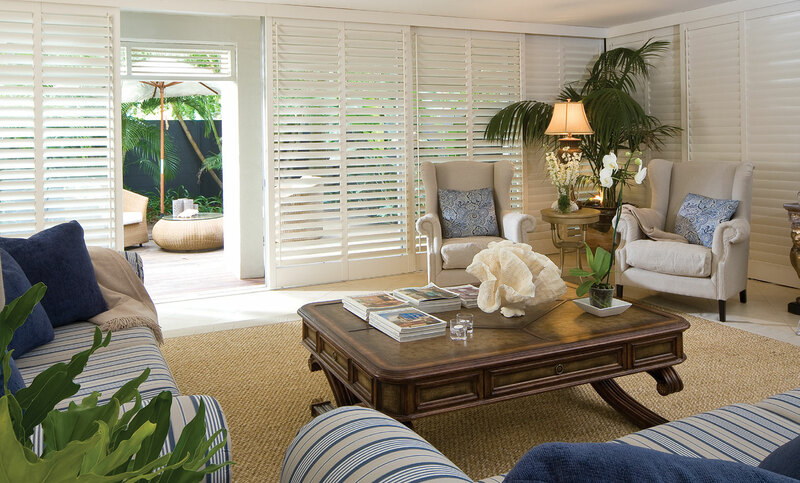 The right window treatments can add extra flair and functionality to your home, and you can’t beat the quality range from Newport Custom Shutters and Blinds. 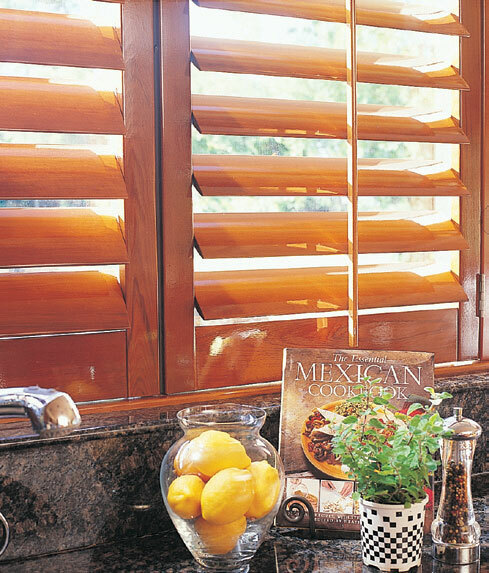 Founded in 1988, Newport Custom Shutters and Blinds manufactures a line of interior and exterior shutters, louvre doors, roller shades, and Venetian blinds, mostly made of Western Red Cedar. 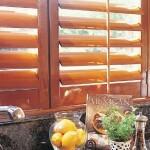 The Newport Custom Shutters product line has been honed through years of research and development. 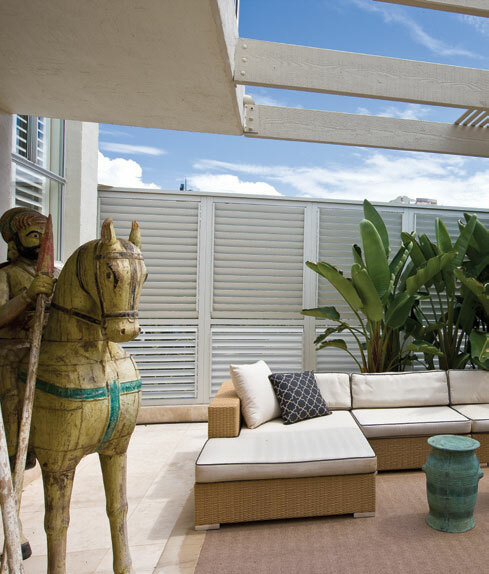 They are all built to spec at a dedicated plant in Southeast Queensland, and the company’s own tradespeople install them for you. 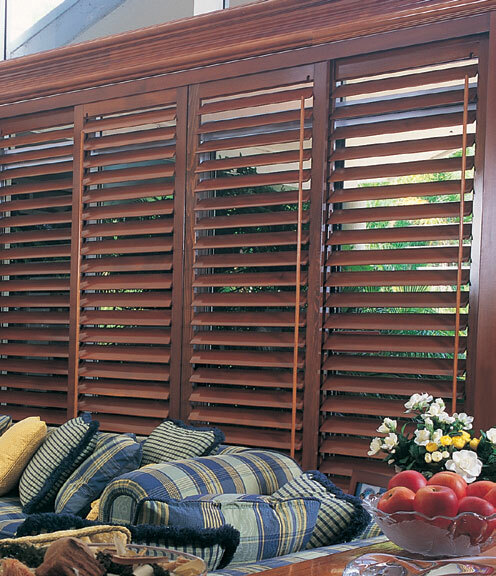 The interior shutters available at Newport Custom Shutters and Blinds are made of Western Red Cedar, Hardwood, and synthetic materials while Western Red Cedar and aluminium are the base material for exterior shutters. 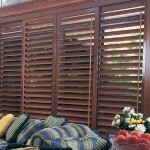 The louvre doors made by Newport Custom Shutters and Blinds are a delight. 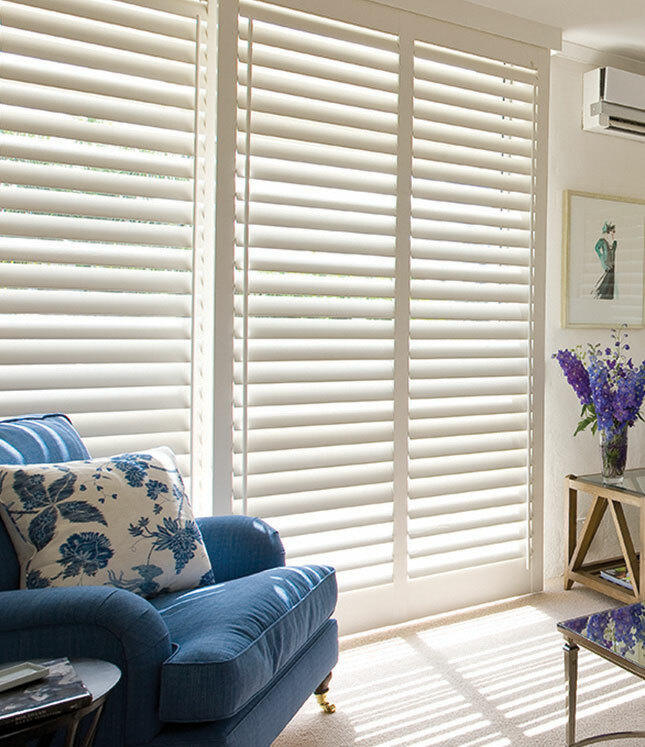 Available in four blade sizes, the louvres can be pre-cut to your specs as either finished in paint, staining solution, lime, oils or clear lacquer. Newport’s Venetian blinds are equipped with heavy-duty gearing mechanisms, which are either pulled via braided nylon or a motorised unit. 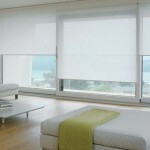 This is also the case with roller shades, which you can also choose as a sunscreen, translucent, or a blackout system. 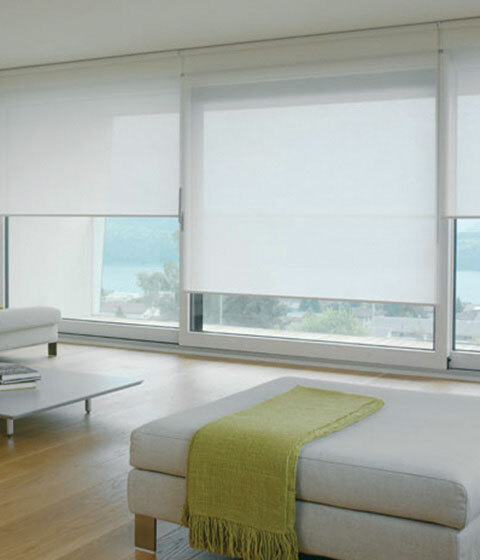 Natural light is beneficial to your interior, but you have the power to control its level. 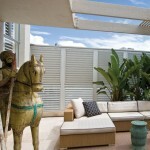 Call Newport Custom Shutters and Blinds today.